It's been a stunning week of inspiration from our JBS Ambassadors and DT as we show off the new release stamps hasn't it? Today it's my turn to share what I've been up to now that these stamps have hit Australian shores! 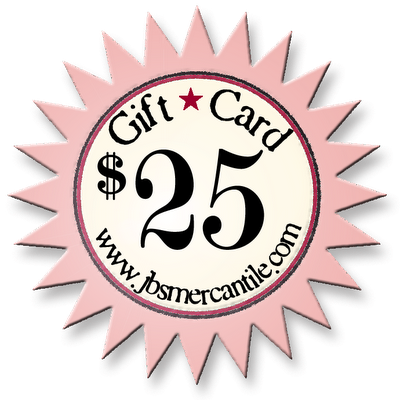 I'm playing along with the latest Play Date Cafe challenge which JBS happen to be sponsoring. The colour scheme is just magical. 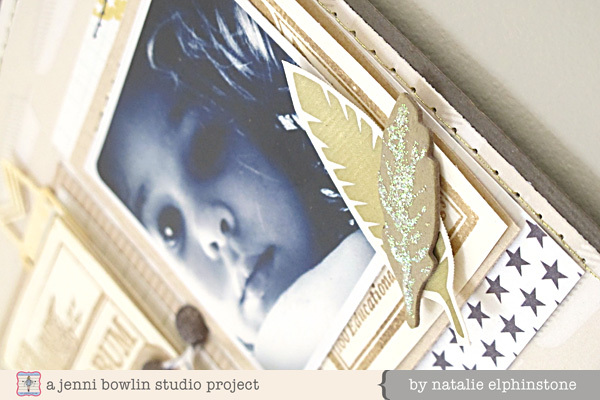 Soft and dreamy, but also elegant with that hint of silver and gold. With that general idea in mind I knew a few things about what my layout was going to look like before I even started. I knew I was going to need a black & white photo and lots of clean lines in order to keep my layout looking 'sophisticated'. And just because a page has a linear design, doesn't mean it can't have lots of layers. 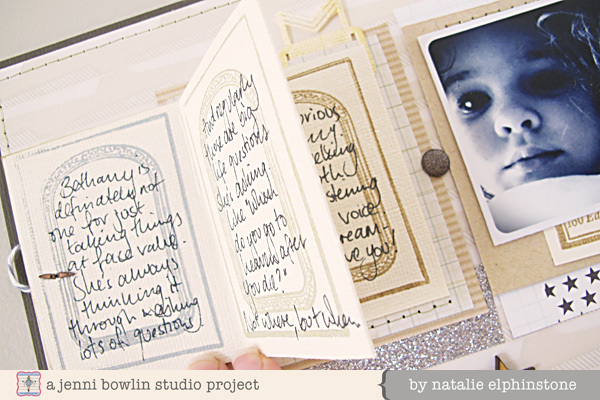 So when it came time to add all my journaling I put my new JBS stamps to good use to make a mini-book. The Photo Album stamp was perfect because from it I could create both the front cover and all the inside pages with room to write everything I wanted to say. 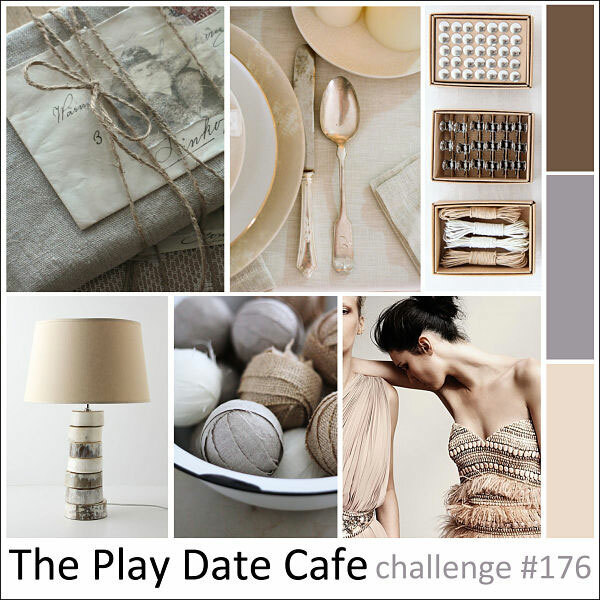 If you want to join in with the Play Date Cafe challenge too I highly recommend it! You can find all the details over here, and the prize is going to be just fabulous..... enough to buy every single one of the new release stamps! !